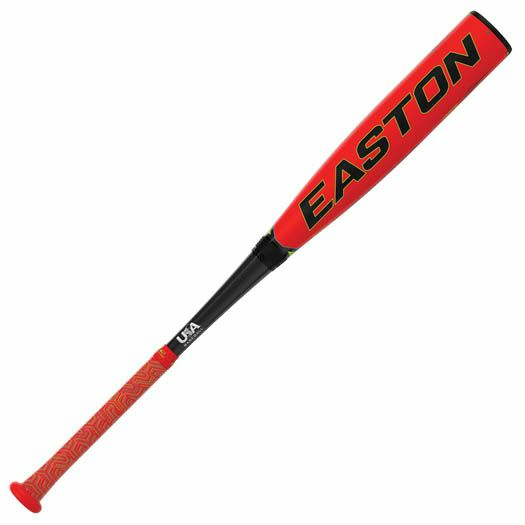 Easton has completely revamped their bat lineup for 2019. While they’ve gone back to the drawing board on some, one of the thunderbolts they’ve brought back for 2019 is the Ghost bat. Easton’s all-new Ghost X Evolution -10 USA Little League Baseball Bat has officially arrived with both performance and style in its corner. 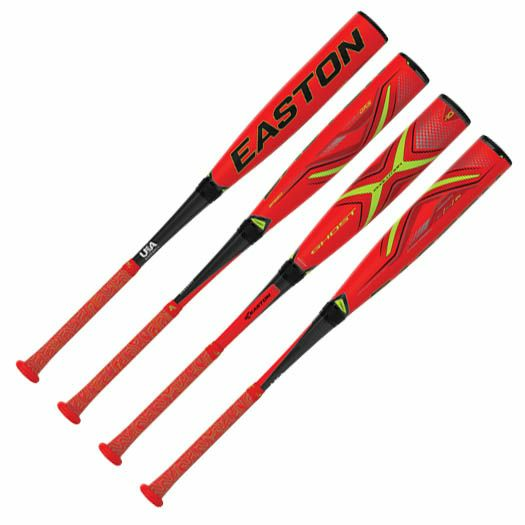 Keeping its original two-piece composite construction with a balanced swing weight, Easton has taken this bat to an entire new level with their brand new EXACT Carbon technology, providing players with an extremely good feeling and optimized barrel that ensures to be among the best in the game today. With features that create a stronger connection between the handle and barrel, plus a brand new Speed Cap that enhances the flexibility and response the barrel offers. 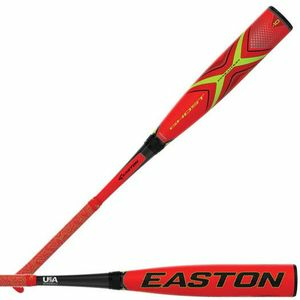 Don’t question yourself, Easton ensures that you’ll be more than satisfied with this brand new version of the Ghost X Evolution -10 USA Little League Baseball Bat. -	EXACT Carbon: Engineering x Advanced Carbon Technology handle and barrel construction provides better feeling in the hands and optimized barrel performance. -	CXN Evolution Construction: uses NITROCELL foam to create a lighter, better feeling and higher performing connection between handle and barrel. -	Speed Cap: provides a more flexible and responsive barrel while also enhancing the sound of the bat. -	Speed Balanced: design provides a lightweight swing weight for more speed behind the ball at contact. -	Custom Lizard Skin Grip: provides the ultimate feel, cushion and tack.